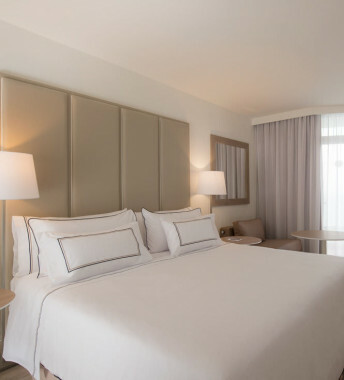 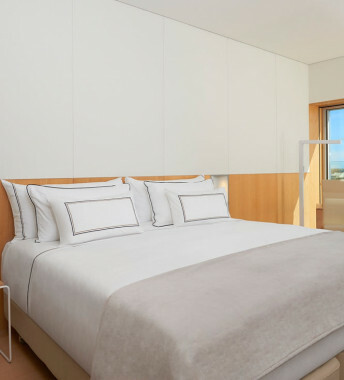 The Light Duvet from Meliá Hotels is the perfect amount of comfort and warmth for a great night’s sleep. 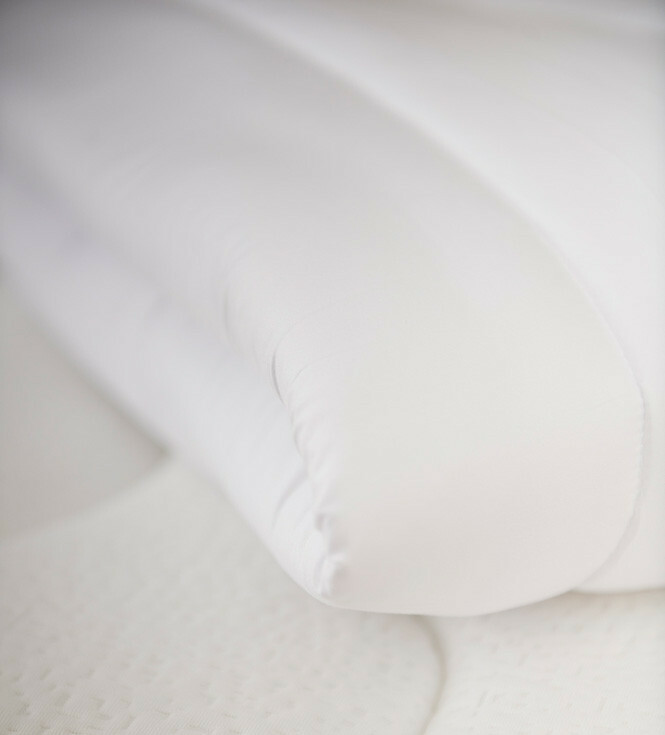 This weightless comforter provides a flawless level of heat and cool balance to help you sleep soundly throughout the night. 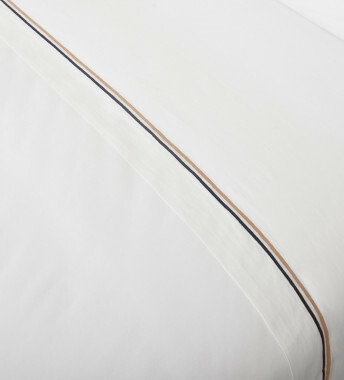 Made of hollow silicone-fibre surrounded by extra soft microfiber, this insert also pairs seamlessly with our duvet cover. Versatile and fluffy, the hotel duvet will bring you complete bliss for the sweetest of dreams.